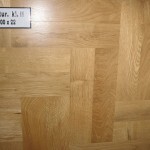 Oak tree is called the king of trees because of, among others, its longevity.Oak trees grow in North Africa, North America, Asia and Europe. 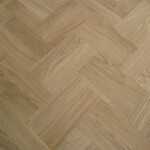 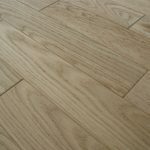 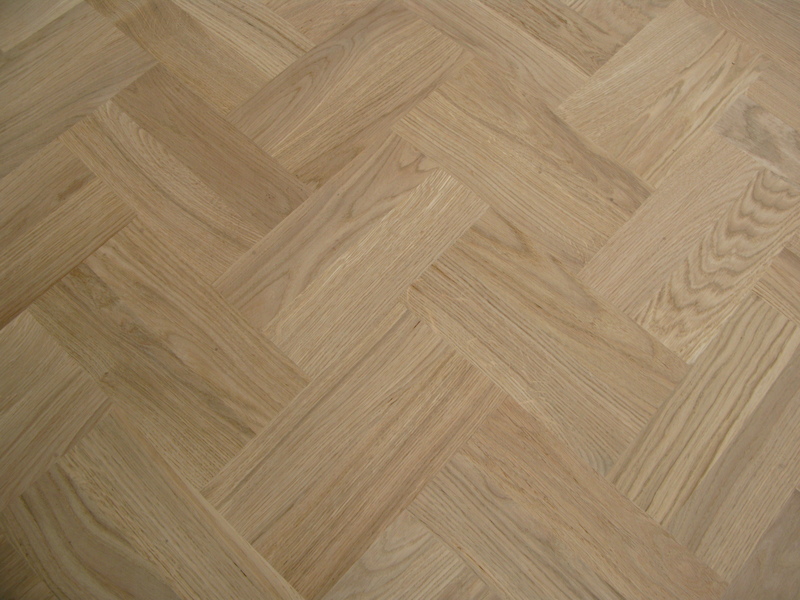 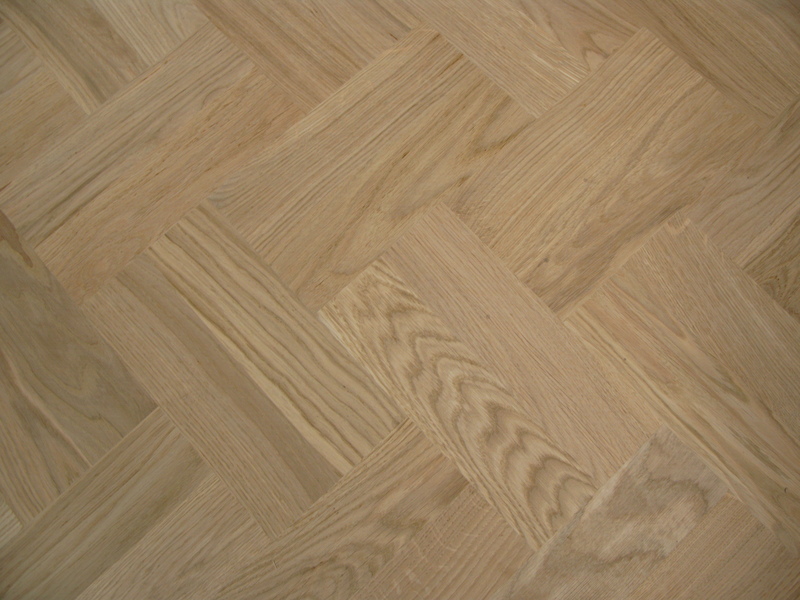 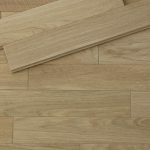 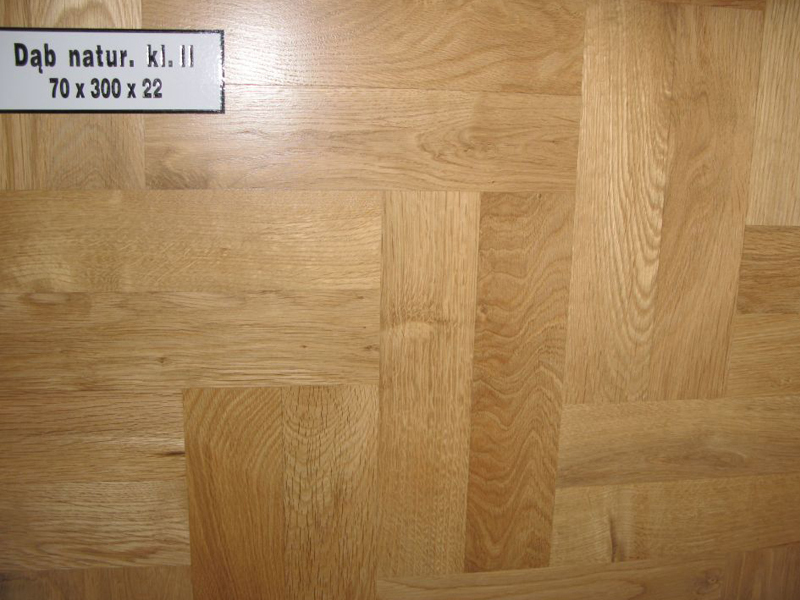 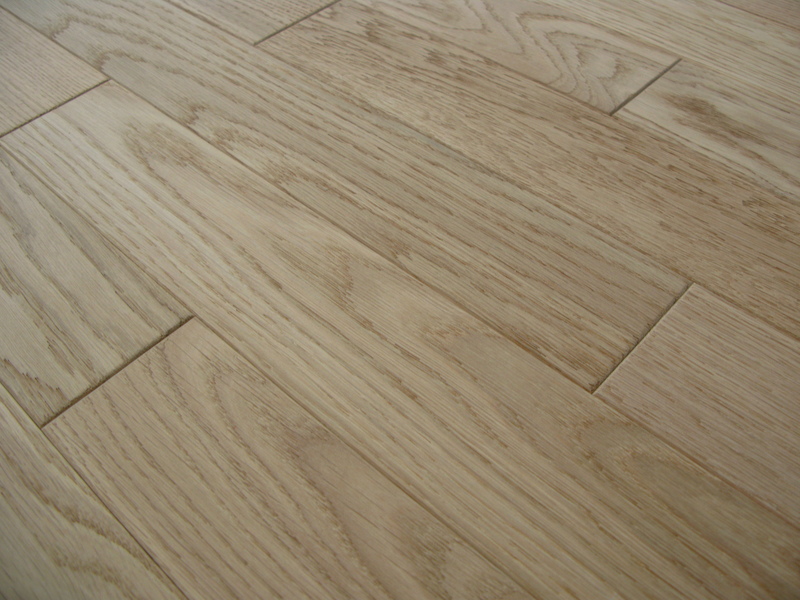 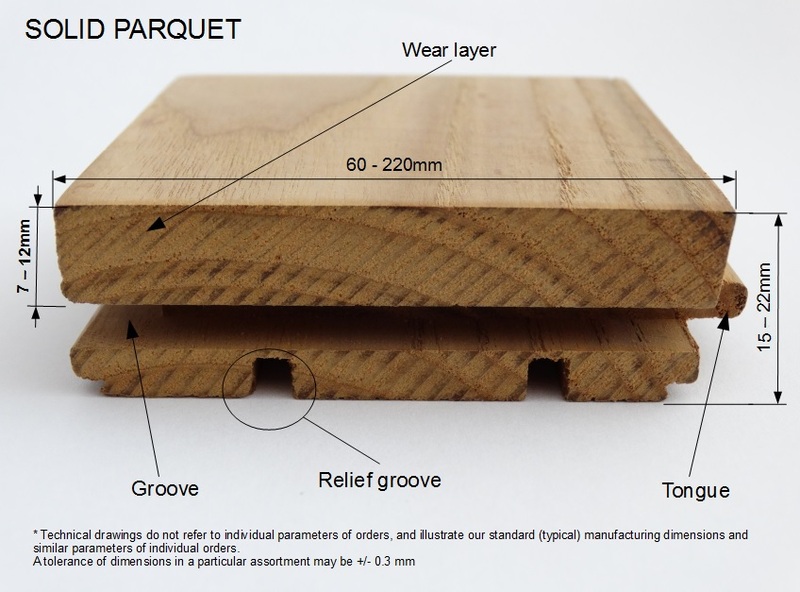 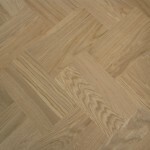 Oak wood is heavy, hard and has high abrasion resistance, which predisposes it to manufacture flooring. 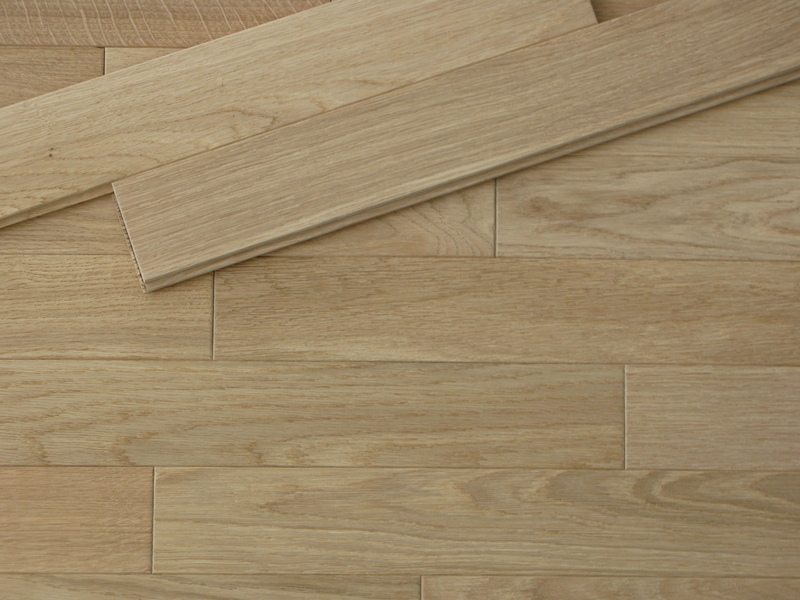 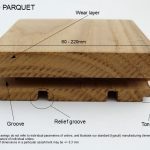 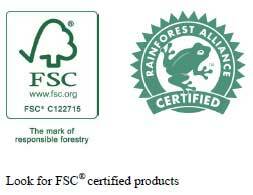 All products are made of seasoned and dried material in specialized ovens for drying hardwood.